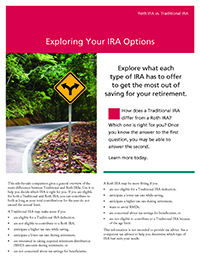 IRAs are one of the most valuable savings tools available today. 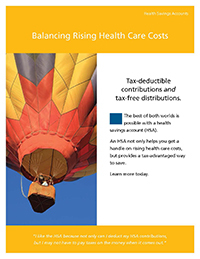 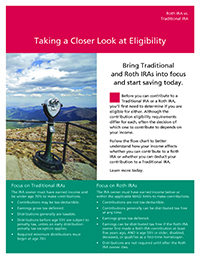 More people than ever before are able to contribute to IRAs and benefit from the great tax advantages. 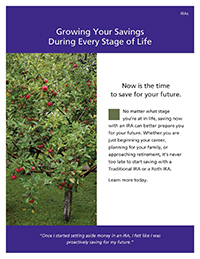 So regardless of what stage of life you’re in, an IRA at Alliance Credit Union is a solid investment. 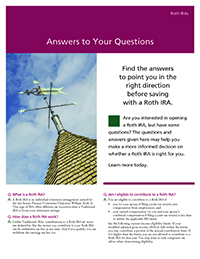 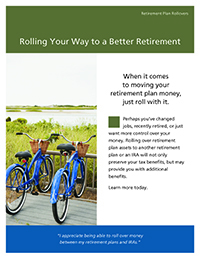 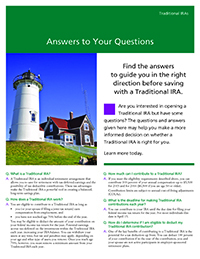 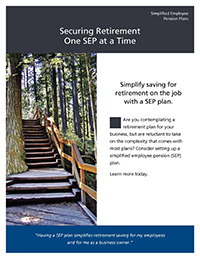 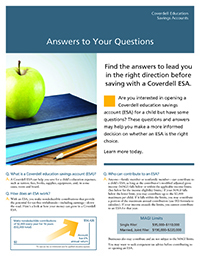 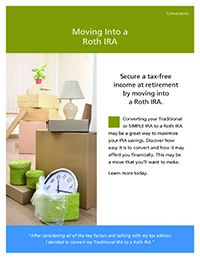 Review our online brochures to learn more about IRAs!